If you have a security system that needs to be installed why not let us install it for you. We have been designing and installing security systems in Adelaide for over 20 years. All security systems need to be installed, and our years of experience ensure that it will be done quickly and correctly the first time. We can also help you if there is any need to adapt your current system. As with all our installations we will walk you through the ins and outs of your security system, and make suggestions as to how to make the best use of your components. We will always make sure you are confident in how to operate it before we leave. If your existing system is malfunctioning, we can check it for you. Its possible for specific parts of a security system to stop working while the system as a whole is still in good order. 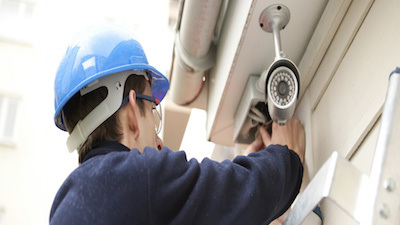 We will help you fix or replace any faulty component and get your security system working again. 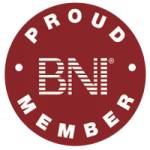 Very prompt, affordable service from Neil who was very friendly and efficient.